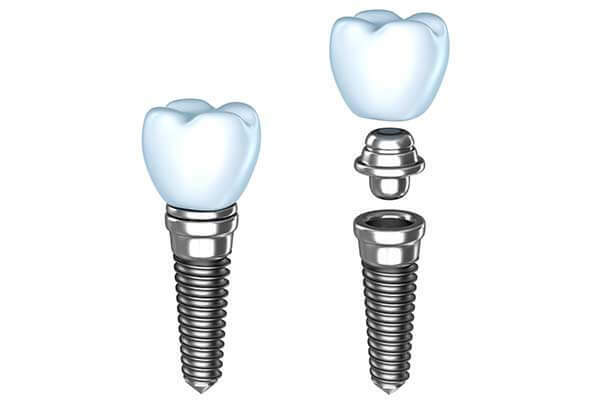 The placement of dental implants is a safe, modern, and lasting way to replace missing teeth. 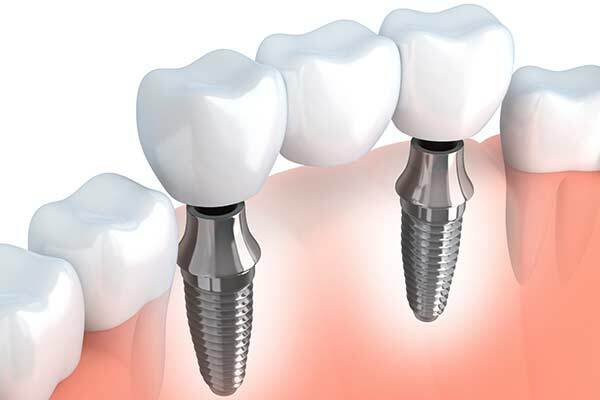 Dental implants are pure titanium fixtures that are surgically implanted into the jaw to serve as bases for crowns, bridges, or dentures. 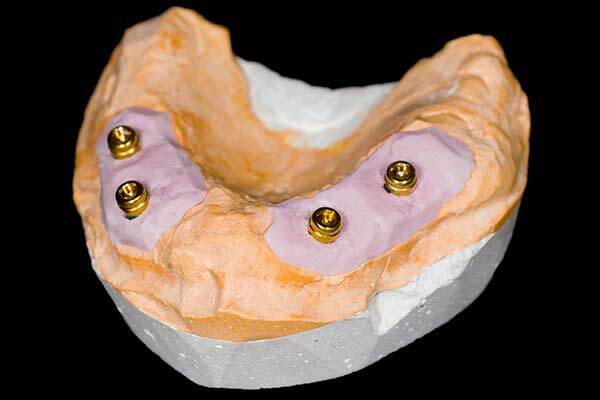 Once an implant has integrated into the jaw, a post is secured to it to provide support for the restoration. 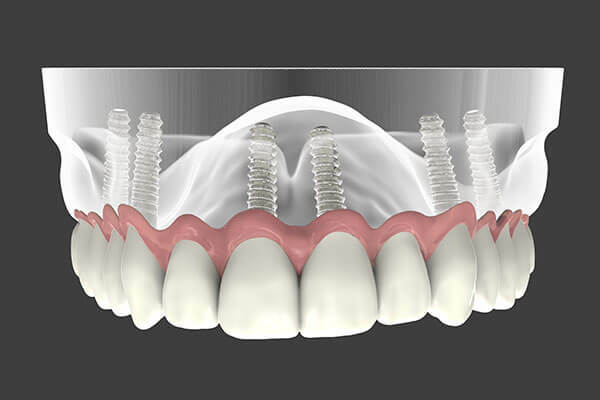 At our practice, we specialize in creating healthy new smiles through the placement of dental implants. 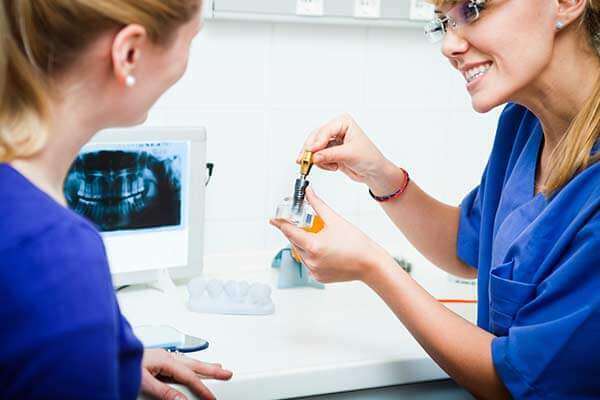 Dr. Elkowitz’s credentials in this area of dentistry include membership in the Academy of Osseointegration and advanced post-doctoral study in implantology. He is also an instructor in the Division of Prosthodontics at North Shore University Hospital. Through his expertise in various types of implant placement, Dr. Elkowitz has provided numerous people with full, vibrant smiles. 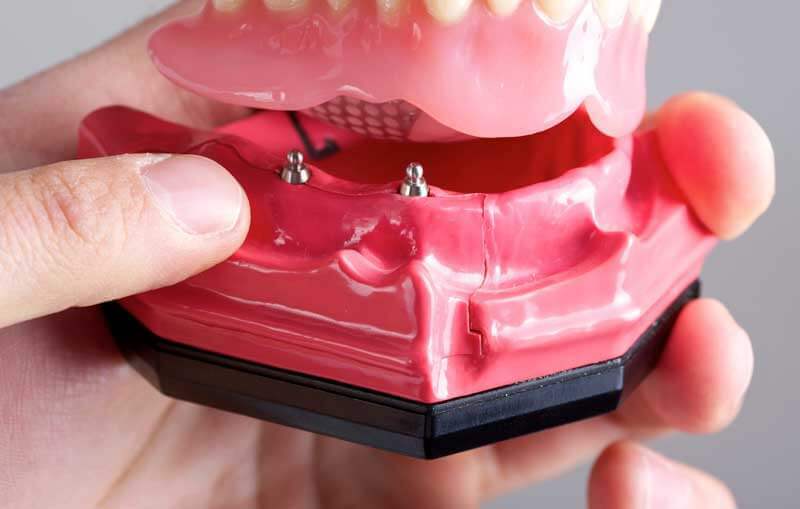 If you have lost one or more of your teeth and would like to learn more about how dental implants could rejuvenate your appearance and provide you with a strong, healthy smile, please contact our office to schedule a free consultation.